Reel Talk Online: First Look: "Cars 2"
Owen Wilson once again sits behind the steering wheel of the little racing car that could in next year's sequel Cars 2. This time Lightning McQueen teams with sidekick Mater to take on some of the fastest engines across the world. 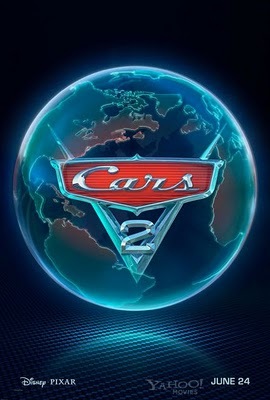 Cars 2 roars into theaters June 24, 2011.